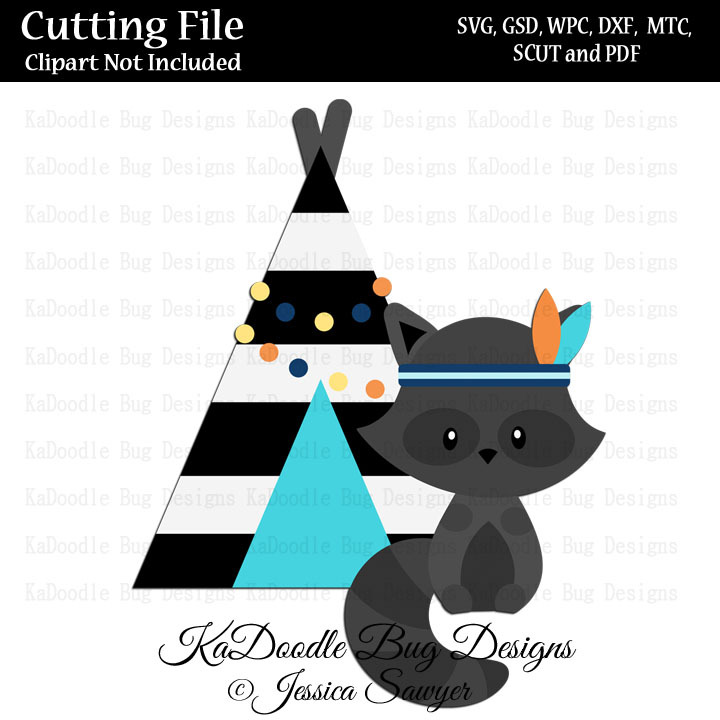 Welcome to Kadoodle Bug Designs! 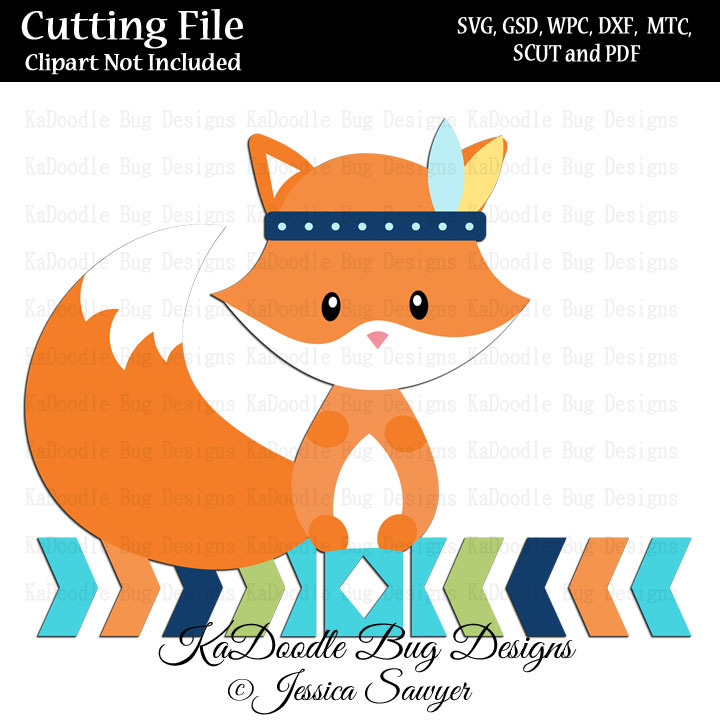 All items on this site are digital downloads. I do suggest to try the weekly FREEBIE located in the Freebie section. All Files Are... 85% OFF!!! 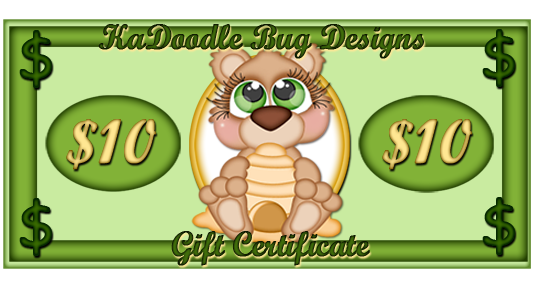 No minimum purchase is required, although orders of $3.00 or more are appreciated due to fees. Thank You! All Retiring Patterns will be retiring soon from the website. Get them while you can! Once they are removed from the website, they will no longer be available for purchase. 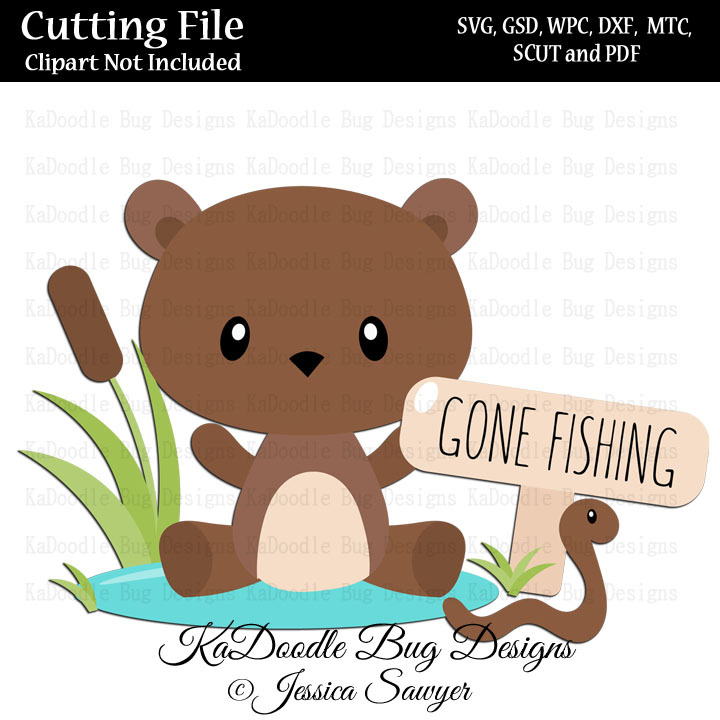 All Cutting Files, Clipart and Digital Stamps can be instantly downloaded right after you click the complete checkout button. All paid purchases will say processing but download links are still ready to download after payment is complete. 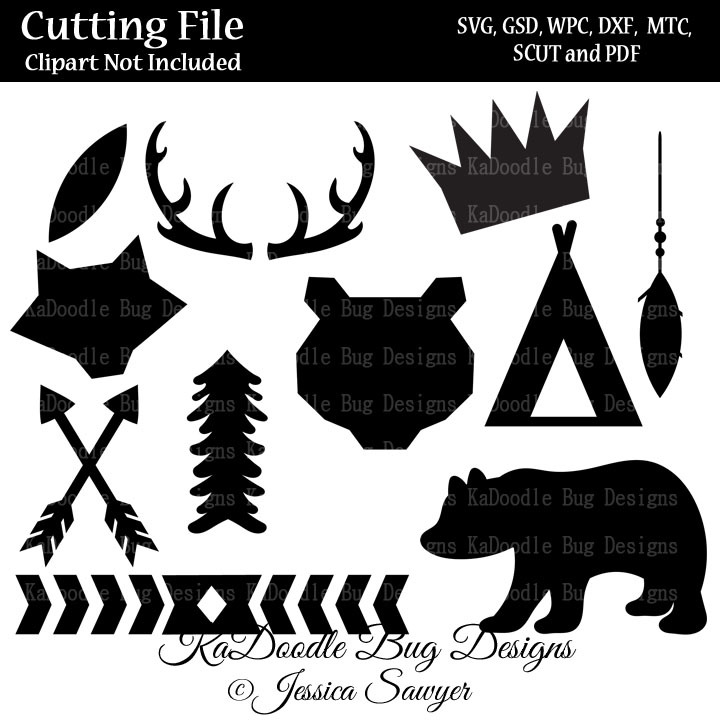 Cutting Pattern Files included are SVG, GSD, WPC, DXF, MTC, SCUT, PDF and AI (unless stated otherwise). 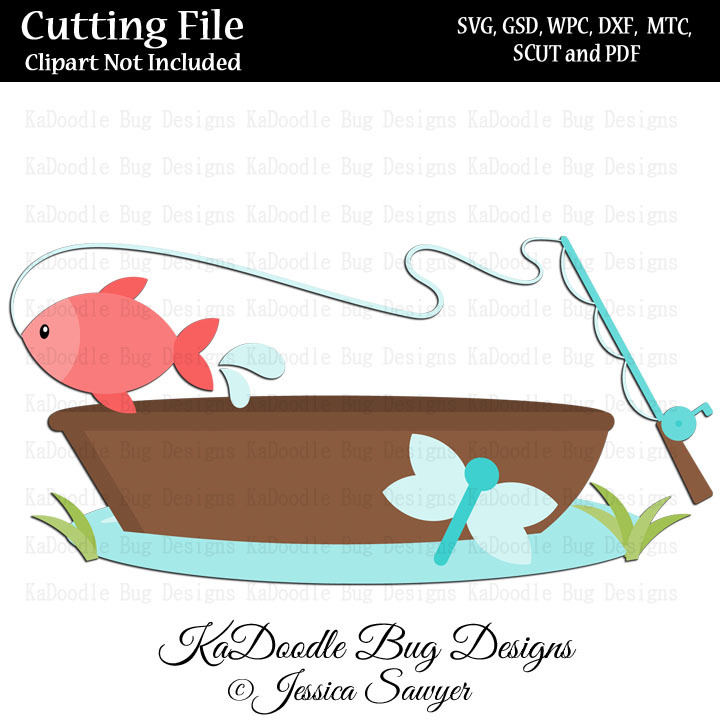 Digi Stamp file (which will have DS in the title) included is PNG. 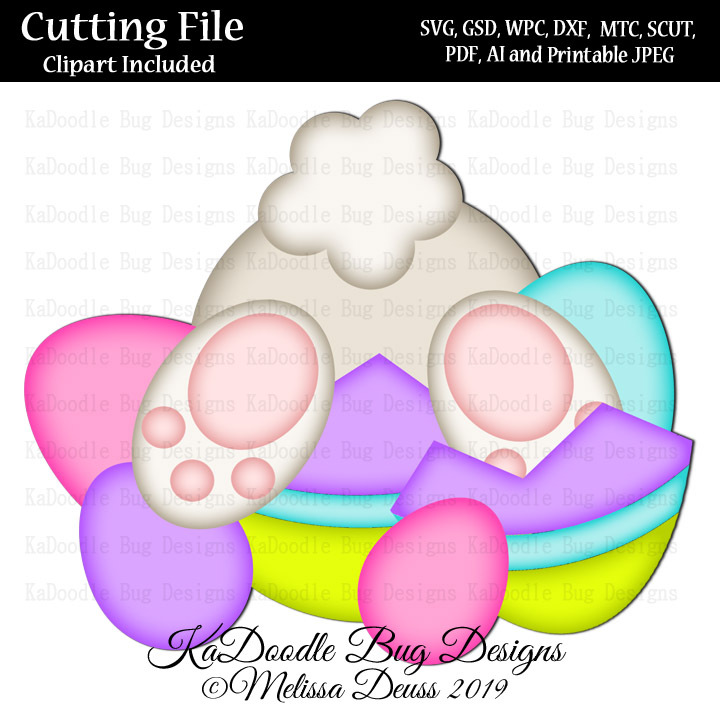 Print Then Cut Clipart file (which will have PTC in the title) included is PNG. PLEASE REMEMBER - Paypal ONLY ALLOWS UP TO 99 ITEMS in one transaction. So if you have more then 75 items please divide it into separate purchases. I have been notified that big purchases are not going to the website after checkout is complete with paypal.